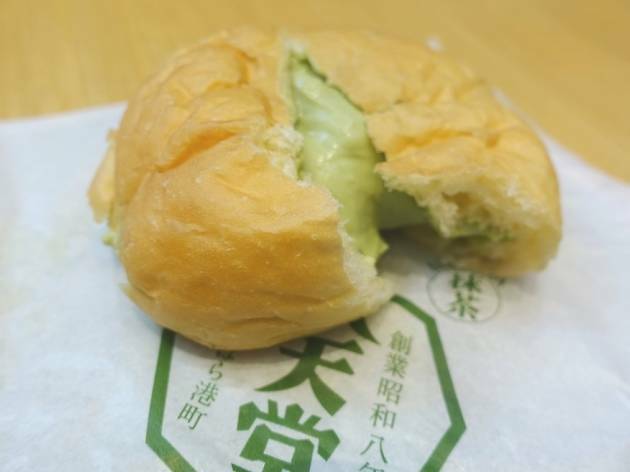 Hattendo's legendary cream buns (one/$2.50, five/$12.50) – in five flavours including custard, whipped cream, matcha, azuki beans and chocolate – are now available in Singapore. The soft, fluffy buns might look like choux pastry, but tear into them and you'll find that it's similar in texture to bread. 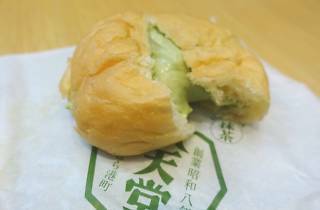 Savour the generous serving of chilled cream, piped into the bun – the custard-flavoured one is delightfully eggy while the matcha-flavoured one is light with a subtle bitterness from the matcha. Other items on the menu include mason jar salads ($7) that come with homemade croutons. Add on protein like salmon ($5) and chicken ($3) or complete the meal with a bowl of soup ($4). Fries ($4.50-$8), onion rings ($6) and spicy fried drumsticks ($7/five) are also available, along with coffee, tea and juice.